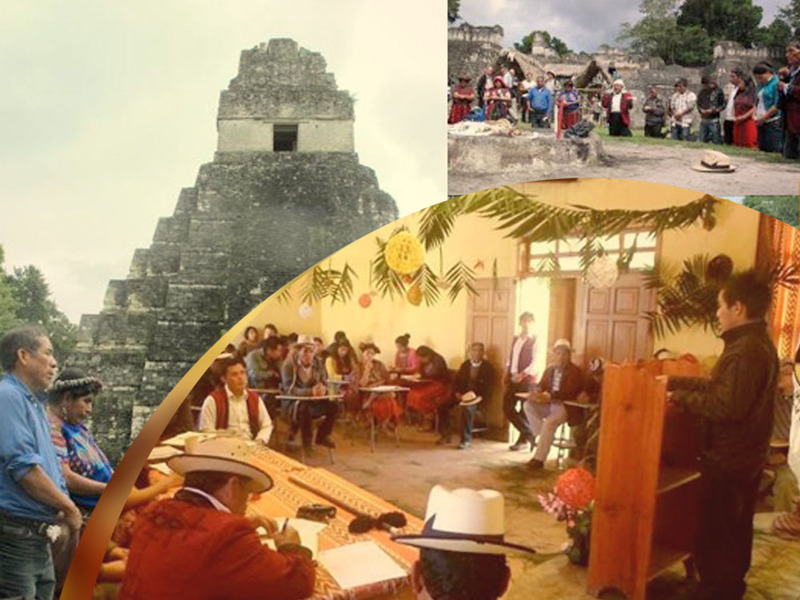 “The Ixil University was begun as an attempt to rescue the wealth of wisdom and knowledge of the Ixil people that has been under attack since the arrival of the “official” westernized educational system around 100 years ago. Traditional forms of spirituality, agriculture, education, community governance, natural resource protection, etc. have all been attacked by the onslaught of supposedly superior forms of western knowledge. This grant was used to support the development of the bachelor ́s program of the Ixil University. The funds went to cover transportation costs to the class sites, payment of the professors, investigations outside of the Ixil Region, and written and other class materials. The Ixil University charges no tuition to students as they do not believe in charging for education.